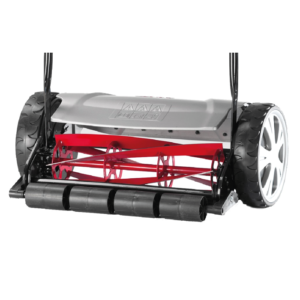 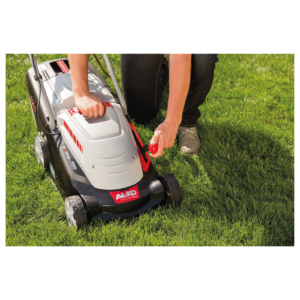 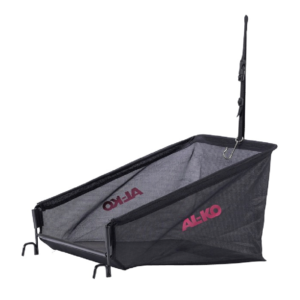 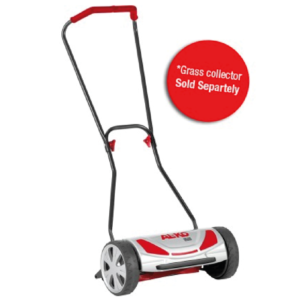 A cable free, lightweight hand lawn mower. 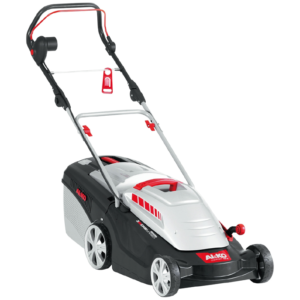 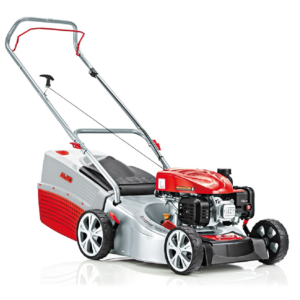 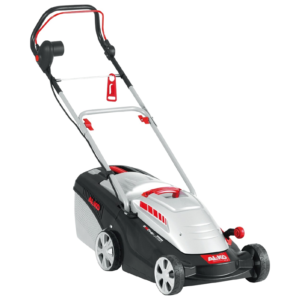 Quiet, safe and powerful lawn mower. 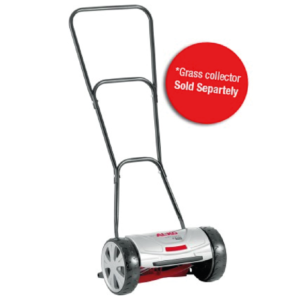 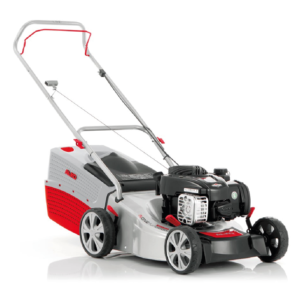 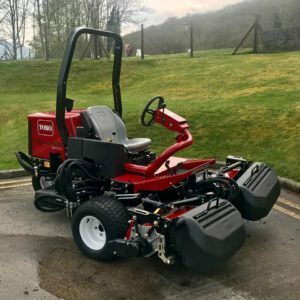 A wider cutting cylinder hand lawn mower. 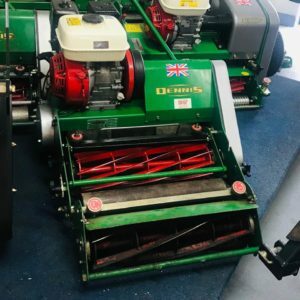 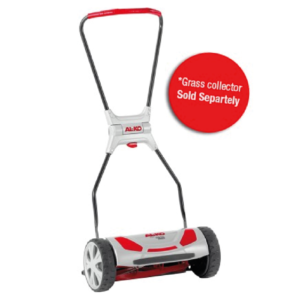 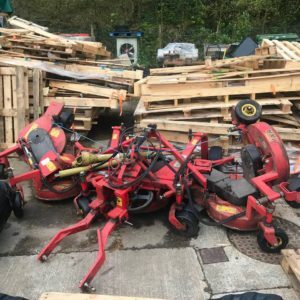 The top of the range cylinder hand lawn mower. High degree of innovation and a modern design.